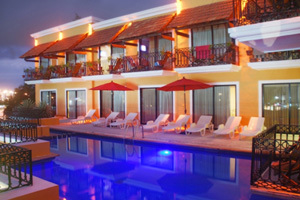 The hotel has a pool terrace with lounge bar where you can admire beautiful views of the Caribbean. 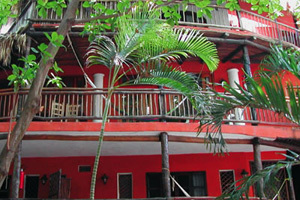 The Eclipse Hotel, with its tropical setting, provides a lot more than just great value accomodations. 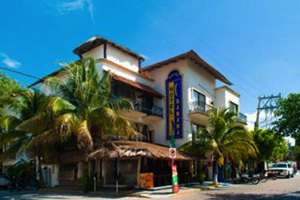 This Charming and Romantic hotel is located en the Northern zone of Playa del Carmen. 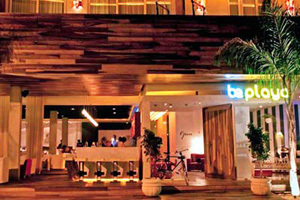 Kinbe Hotel has a structure which reminds the architectural style of the place. 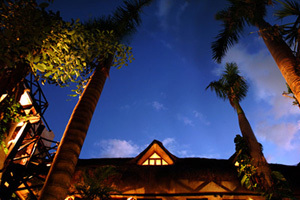 Is the perfect place to set up base for your visit to the Riviera Maya. 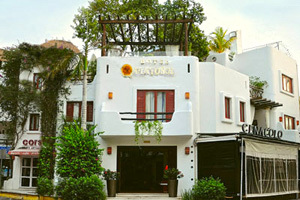 Hotel Posada Freud is located on Playa del Carmen's famous 5th Avenue, in the heart of Playa del Carmen. 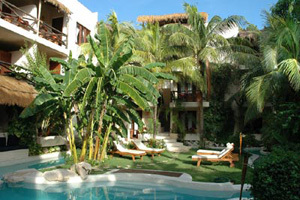 Has been designed to provide both beauty and tranquility for its guests in Playa del Carmen. 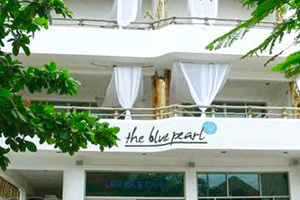 The Blue Pearl Suites are the key to your dreamed vacations. 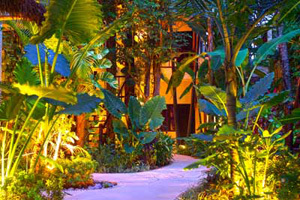 Follow your senses.